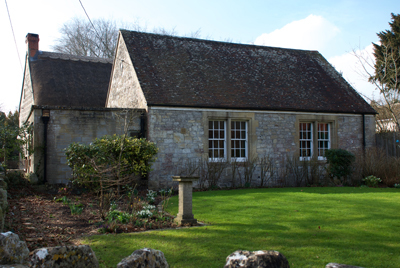 Our reading and recreation room dates back to 1910 when it was built and given to the village by Hugh Morrison of Fonthill Bishop. It was modernised in 1968, and today serves as Chilmark's village hall, with a seating capacity for 50 people. It is understood that Chilmark had an earlier reading room, with a library, dating from 1894. This was managed by a committee of working men under the presidency of the vicar at the time, and according to records had 39 members. Reading Rooms were built in villages across England during the late 19th and early 20th centuries. 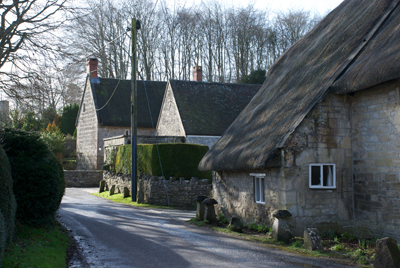 They were set up by local landowners and the clergy with a view to educating and entertaining working men and boys, and to keep them out of the pub! Daily and local newspapers were provided, along with recreational activities, particularly in the winter. The Chilmark Reading Room is available to hire for functions and parties. It has tables and seating for 50 people together with newly-installed kitchen facilities including an oven, hob, fridge and washing-up area. As well as a pleasant courtyard garden suitable for barbecues, the Reading Room has a disabled toilet and wheelchair access can be arranged. Village groups use the Reading Room regularly and fund-raising events take place in it throughout the year. You will find a map of the village marking where to find the Reading Room on the rates & contacts page.